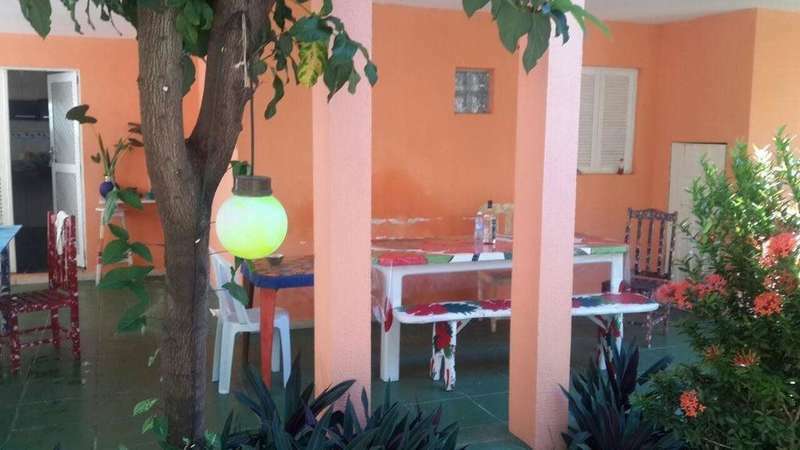 Che Pepe Hostel, is located 50 meters from Av, Bahia dos Golfinhos (main street of Pipa), where stop transport to get to know Pipa and its beaches. In the heart of Pipa close to all necessary services, supermarkets, post office, restaurants, bars, etc. Our staff will make you feel comfortable, creating afriendship atmosphere and willing to help in any way necessary. Che Pepe Hostel has mixed rooms, rooms male, female rooms and private rooms with air conditioning and has a large kitchen ready for use with all necessary utensils, 3 refrigerators, etc. We have common areas distributed throughout the hostel with livings to relax and enjoy the place. Is the best option to enjoy Pipa and its surroundings, location, infrastructure and environment. We have a staff ready to help in everything you need and the best place to enjoy the most of your stay! Pepe Che Hostel, is located 50 meters from Av, Bahia dos Golfinhos (main street of Pipa), where stop transport to get to know Pipa and its beaches.